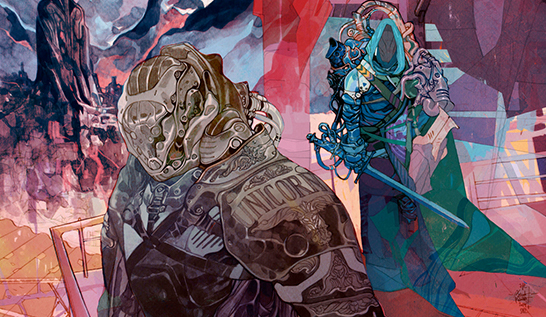 Jakub Rebelka is a Polish freelance illustrator and comic creator. Born 1981 into a family of artist, when Mr Rebelka was 15 years old, he received the Junior Grand Prix at the Polish International Comic Festival. In 2002 publishers Kultura Gniewu released his first comic book, Doctor Bryan, to positive reviews.